Welcome little one! 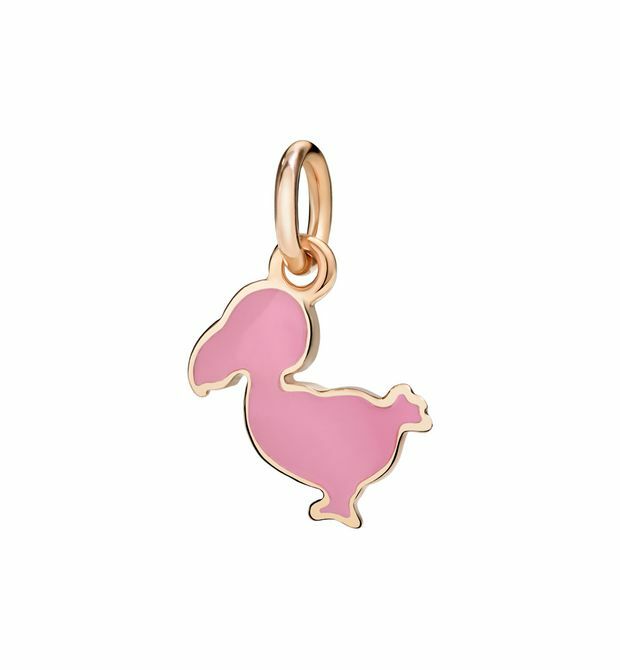 Charm in 9 kt rose gold and pink enamel. 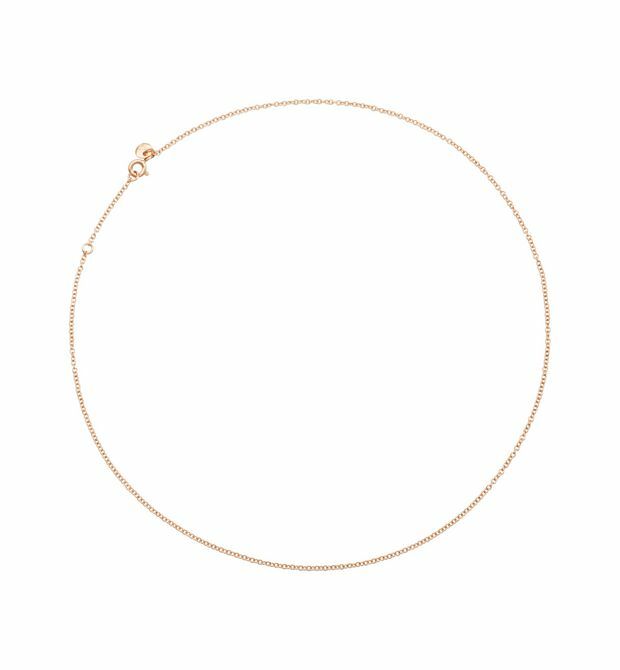 Black cord included. Our love will never end. 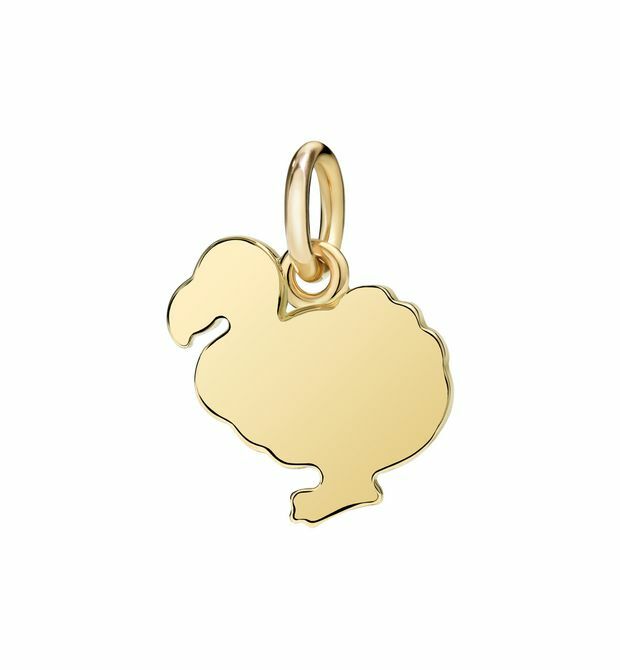 18kt yellow gold charm. Black cord included. I'm you Dodo. 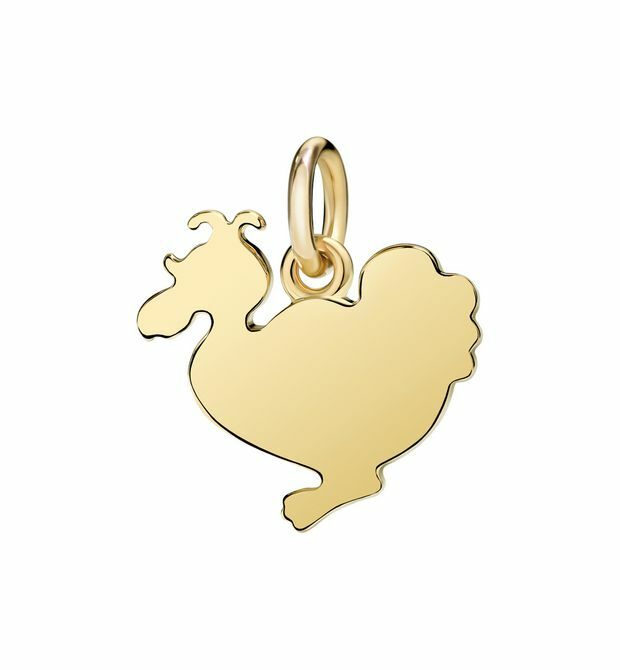 18kt yellow gold charm. Black cord included. Freeeeedom! 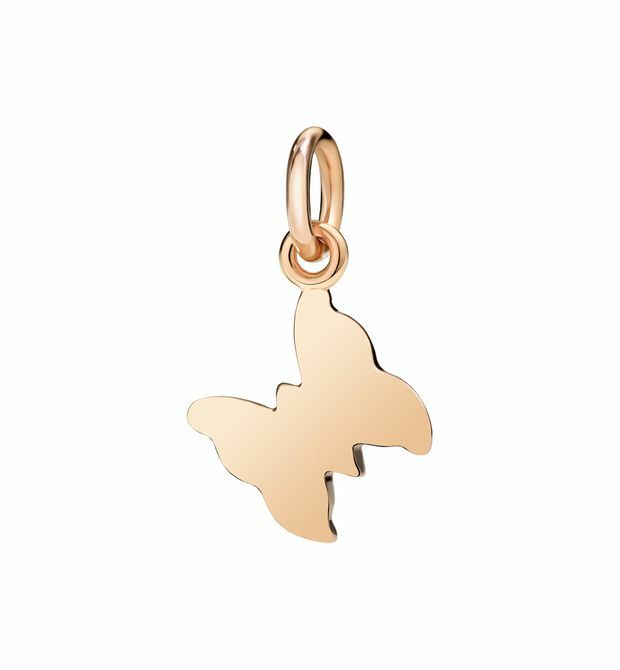 Charm in 9 kt rose gold. Black cord included. 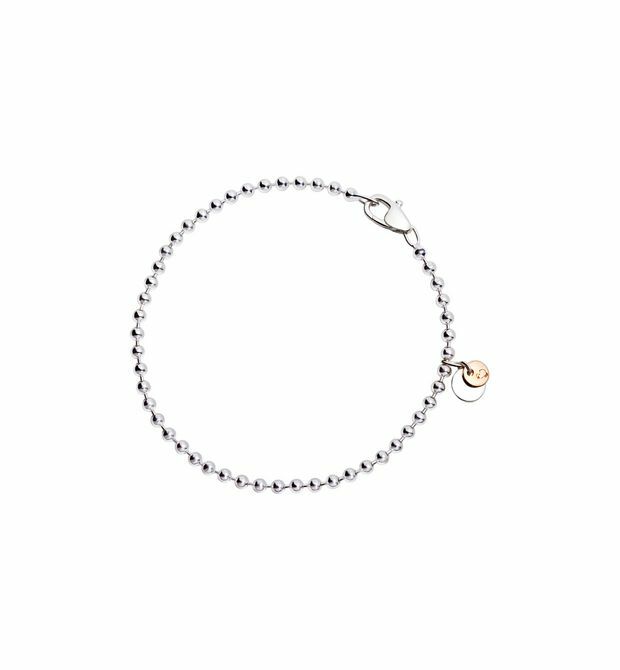 Perfect for all Dodo charms - silver bracelet with plaquettes in silver and 9kt rose gold. 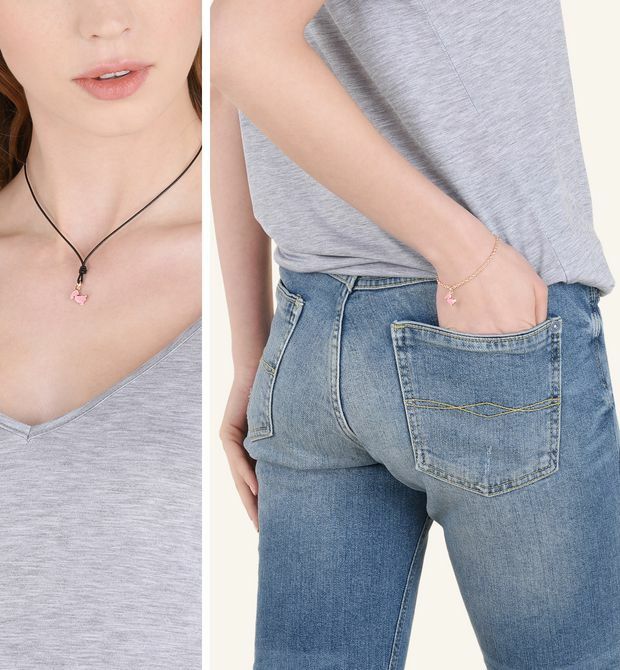 Feminine and delicate, add a touch of pink to your creations. 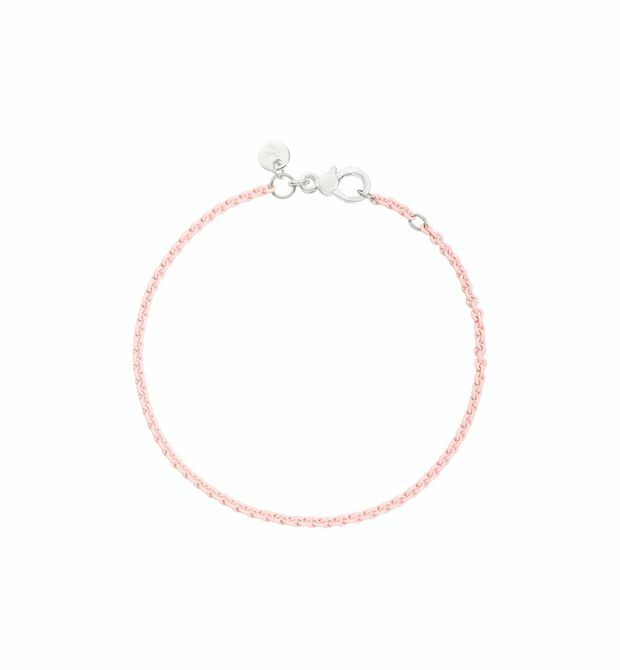 Pastel pink-lacquered silver bracelet. The 6.7 in bracelet is adjustable also to 6.3 in wrist size. The 7.5 in bracelet is adjustable also to 7.1 in wrist size.